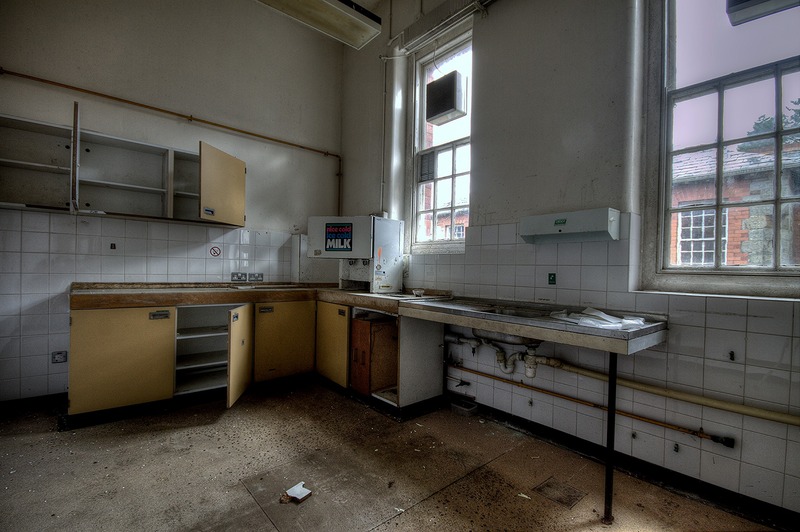 Staff Canteen. © M. Hodgson 2013. All rights reserved. ‘As time went on conditions for the patients became better especially as some of the older administrators retired and we were controlled by younger and more enlightened personnel. Food improved, especially the serving of it; we progressed from basins to soup plates, then to mugs and from mugs to cups and saucers, from mess room to ward messing which was a great advantage in many ways. In ward 8 we were now allowed to prepare our own bread and margarine after a battle so, instead of slicing half a loaf into four slices, we cut it into fourteen slices and the patients were very appreciative’. 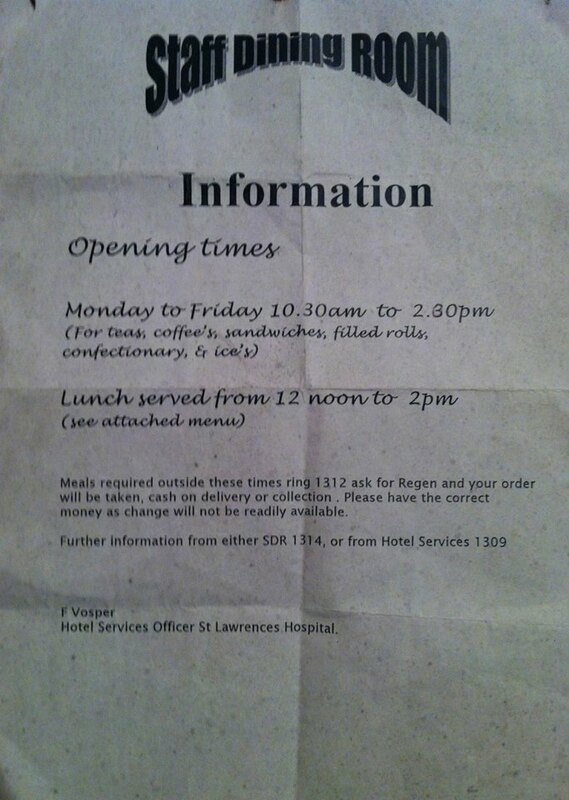 Staff Dining Room Information. © M. Hodgson 2013. All rights reserved. 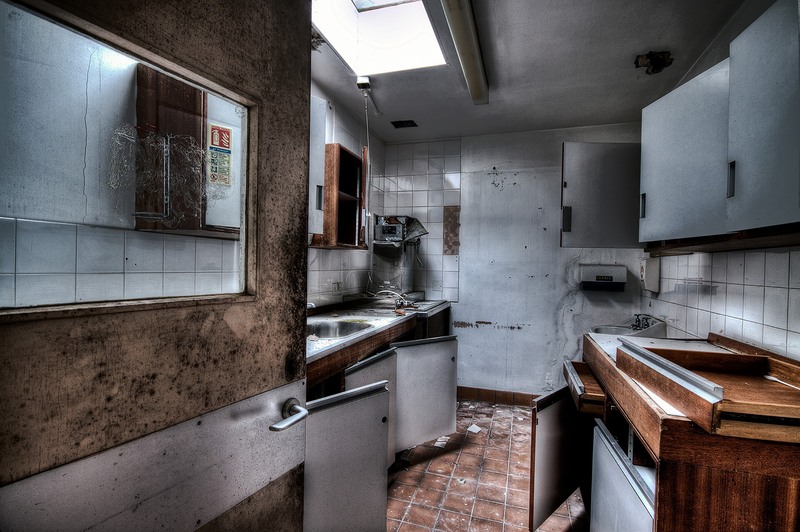 ‘Before patients were allowed to leave the dining room, all knives, forks and spoons were checked and, if found not correct, no one was allowed to leave the table until the missing piece was found. This sometimes meant searching the patients. The charge attendant always said grace before the patients dispersed’. ‘Meals were very poor for both patients and staff during the war years and some dreadful looking brawn, a horrible pink colour with even black bristly hair showing in the horrible looking concoction, was served at least once a week. Night nurses went on duty with a last meal served in the dining room at about 7.15 p.m.; then they had no further meal until breakfast at 7 to 7.30 p.m. next day when they came off duty’. Milk Machine. © M. Hodgson 2013. All rights reserved. ‘Under Mrs. Banham’s administration we have noted what progress has been made. The food and furnishings, the wellbeing and care of the patients is excellent. Both my wife and I expressed the view that we wouldn’t mind spending a month’s holidays at St. Lawrence’s. The old 20 foot long bare tables with basins for tea have gone: it is now a first class hotel service’. © M. Hodgson 2013. All rights reserved. Evening: bread, cheese or treacle, or bread and milk, sometimes there would be seedcake or broth. The Committee approved this menu on August 17th 1820, but added in the following stipulations. Beer, cider or wine was to be served ‘when required’, and dinners were to vary, with fish to be given ‘occasionally’. There was to be a good supply of seasonal vegetables, such as carrots, parsnips and turnips, with sweetened peppermint and other herb teas to be given to the women for their supper with seedcake. There was also to be a sick diet, ‘to such as require it, all in such quantities as to improve the general health’. Tea and coffee, however, were too expensive, and did not form part of the patients’ diet. © M. Hodgson 2013. All rights reserved. 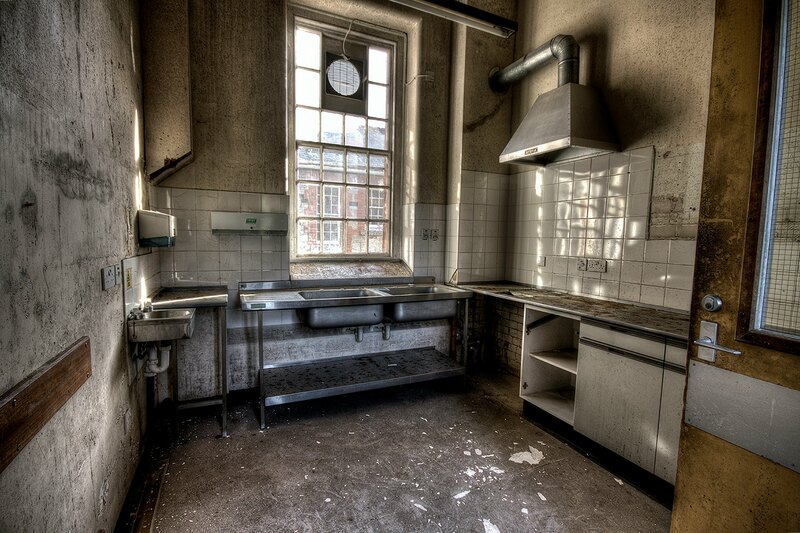 All ward kitchens had a pig bin, with the swill picked up regularly by truck. 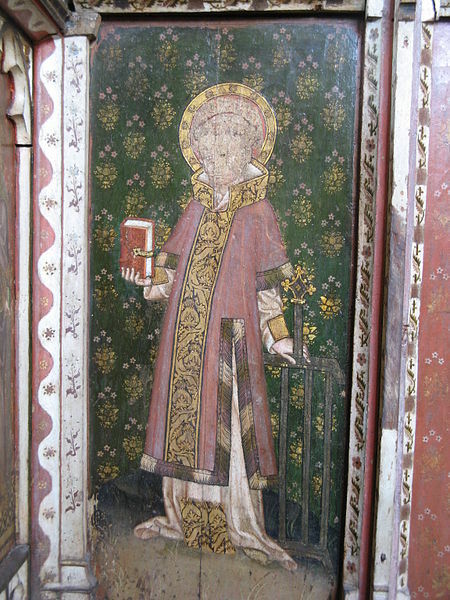 The latter – a gridiron – is of some significance, being associated with the martyrdom of St Lawrence himself. St Laurence, or Lawrence, with gridiron. Ranworth Rood Screen, c. 1430, St Helen’s Church, Norfolk. 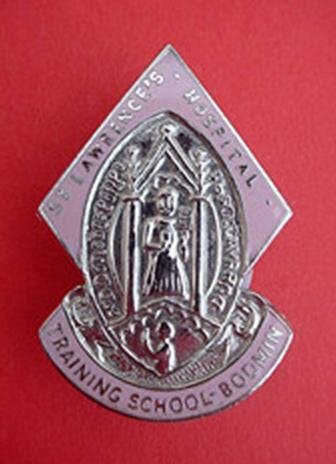 Badge depicting St Lawrence holding a gridiron. © M. Hodgson 2013. All rights reserved. With sincere thanks to M. Hodgson, Steve Davies RMN (Registered Mental Nurse) and the St Lawrence’s Facebook Page. With the shocking and unwarranted demolition of the Foster Buildings continuing at a pace more befitting of a post-war concrete tower block than a building of such historical and cultural significance, there is not really a lot to say at the moment. Rather, these beautiful and haunting images, reproduced here with the kind permission of the photographer, M. Hodgson, can speak for themselves. Foster Hall. © M. Hodgson 2013. All rights reserved. 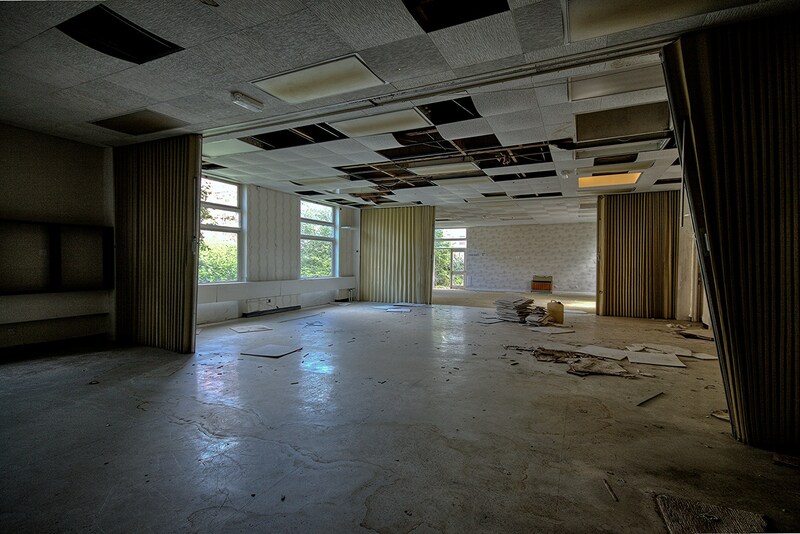 Valency Ward. © M. Hodgson 2013. All rights reserved. Norman Ward Day Centre. © M. Hodgson 2013. All rights reserved. More of these beautiful photographs will be shared soon. If anyone has any memories brought back by these photographs please let us know and they can be included as captions and quotes underneath the images. Carnage. © M. Hodgson 2013. All rights reserved. With sincere thanks to M. Hodgson, Steve Davies RMN (Registered Mental Nurse) and St Lawrence’s Hospital Facebook Page. We had the privilege today of spending some time with Cathy, and the lovely people at St Lawrence’s Social Club, where we received a very warm welcome indeed. This was a fantastic opportunity to meet some of the staff who have worked at the hospital over the years, and we would like to say thank you to all involved. 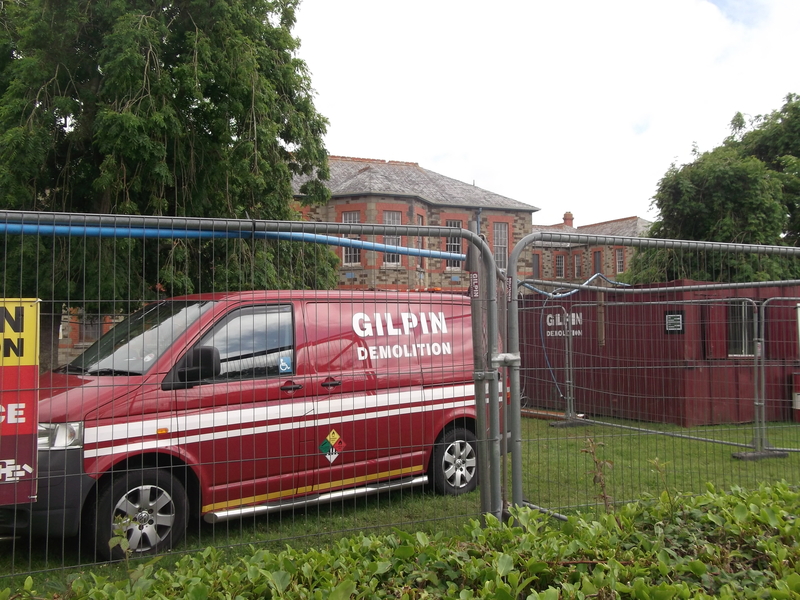 Sadly, this did mean we saw the latest step in the demolition of the Foster complex of buildings, including Foster Hall. 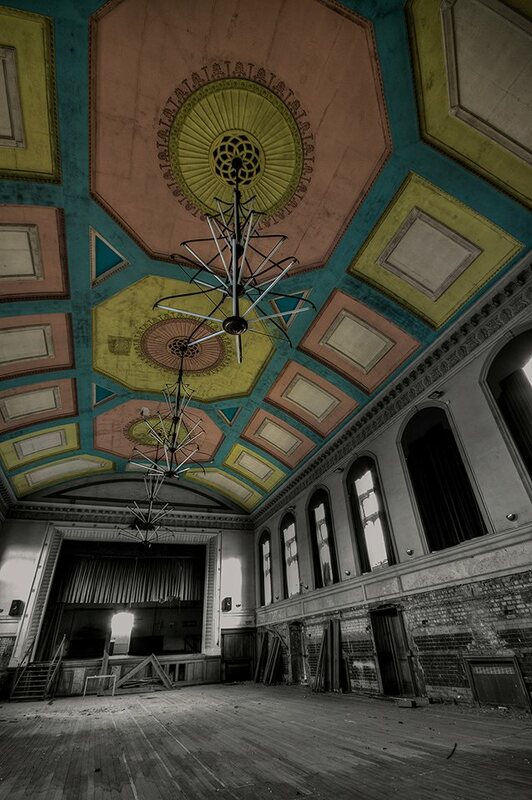 It would appear nothing more can be done to protect or save this beautiful, and historically important, building. 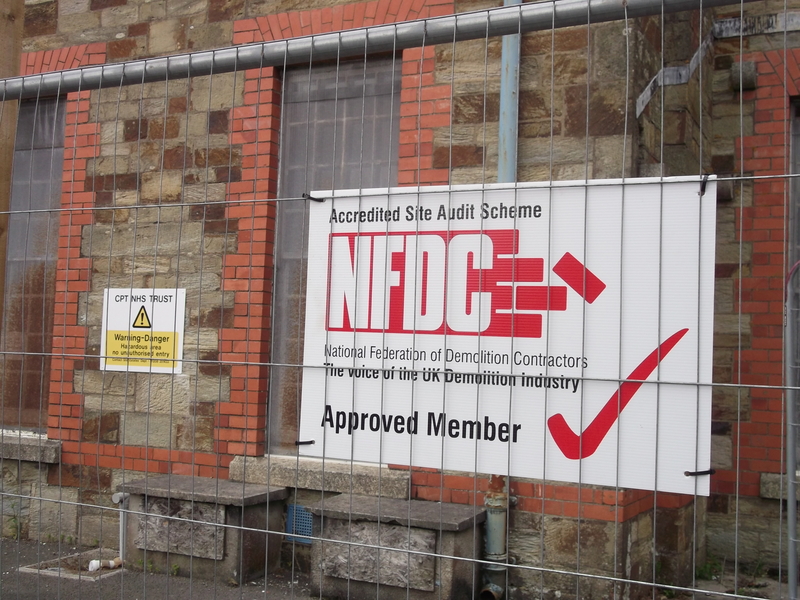 [Although the Cornish Buildings Group have an update on this, please see comments on this post]. We feel the photographs speak for themselves. 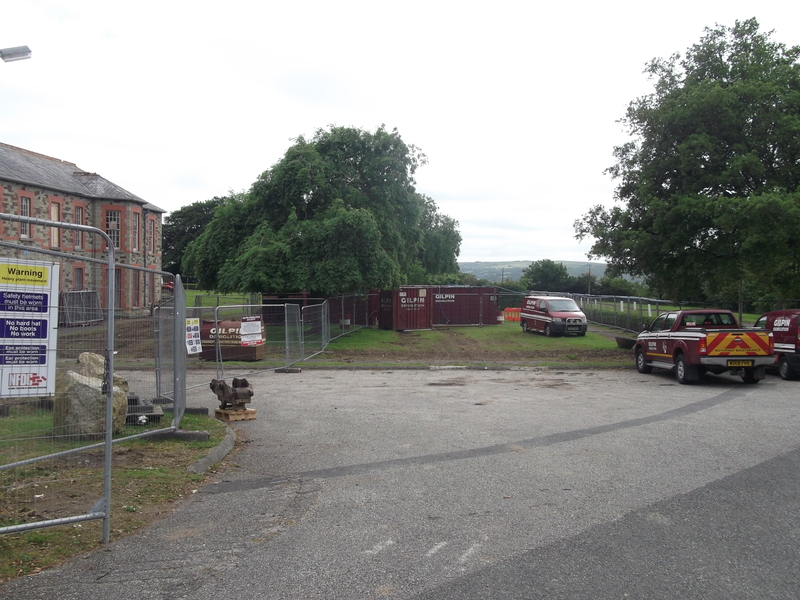 However, if anyone more photographically skilled than we are manages to go and capture the forlorn feeling coming from behind those new barriers, or wishes to record the demolition of this historic site, please contact us. Photos: © Examining Mental Illness in Cornwall 2013. All rights reserved. © Crown Copyright and Landmark Information Group Limited (2013). All rights reserved. (1907). 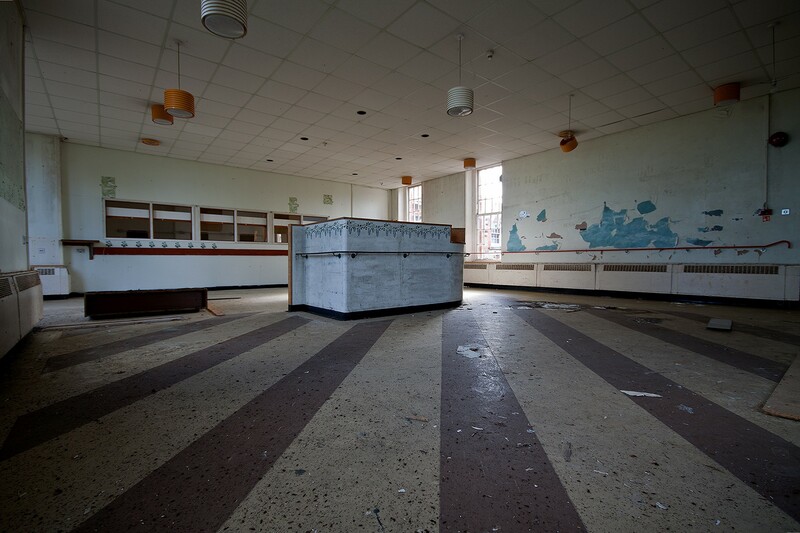 At this present time the unused remains of St Lawrence’s Hospital – a complex known collectively as the Foster Building – is a contested site. Destined for demolition, the views, experiences and memories of this collection of buildings inevitably differ. 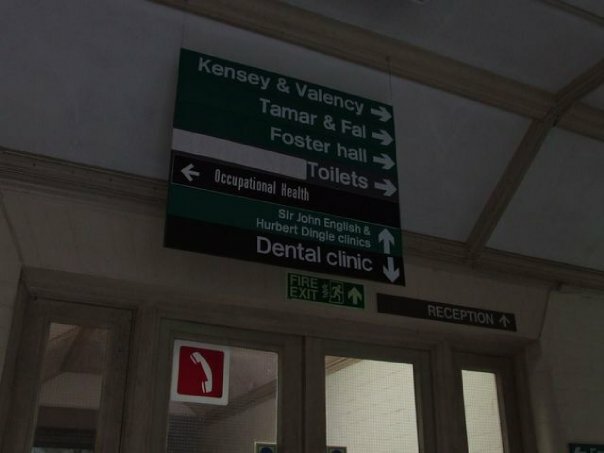 For some, the buildings signify the historic St Lawrence’s Hospital as a whole, for others the most important building within the complex is Foster Hall. © Whatever’s Left 2006-2013. All rights reserved. 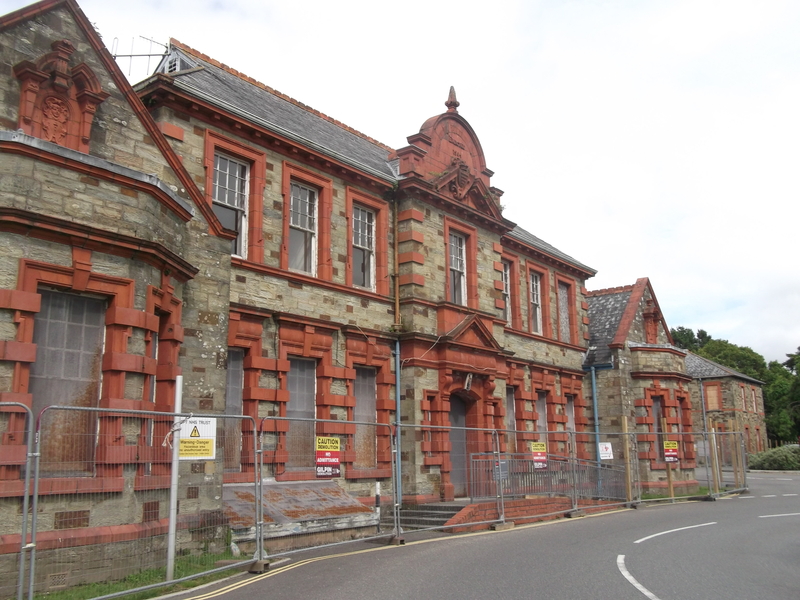 Is this a site of cultural or historical significance – a unique part of Cornish heritage, or just another example of an early 20th century hospital building, many examples of which exist across England? 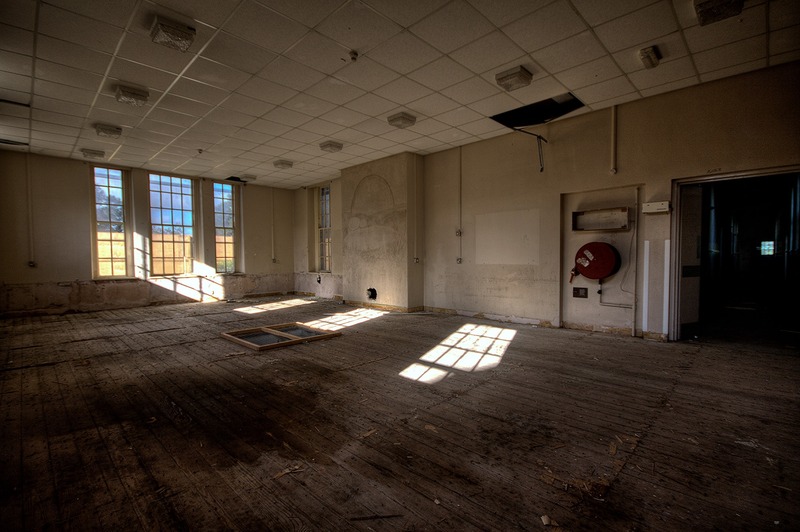 Is this a building which contains important memories, also serving as a physical reminder of changing attitudes towards mental illness – memories worthy of preservation? 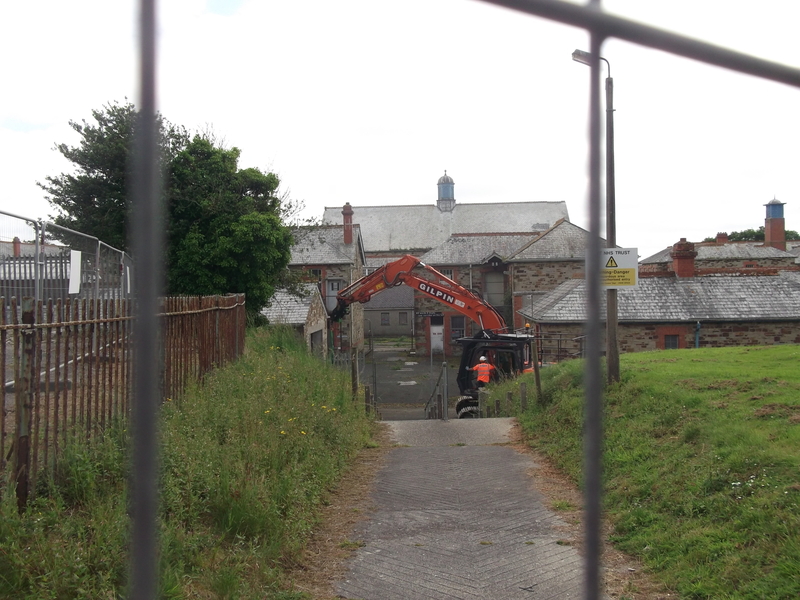 Can this site serve as a focus for recording a history of mental health in Cornwall, or is it a derelict eyesore, marked by stigma and a drain on precious resources, whose value lies in demolition and redevelopment? 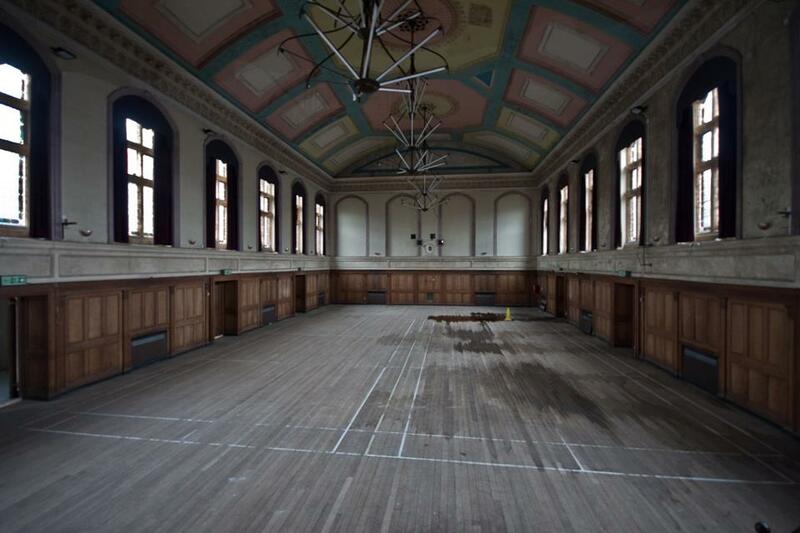 Should it be saved, protected and turned into a community resource, in a way which preserves its heritage for future generations? 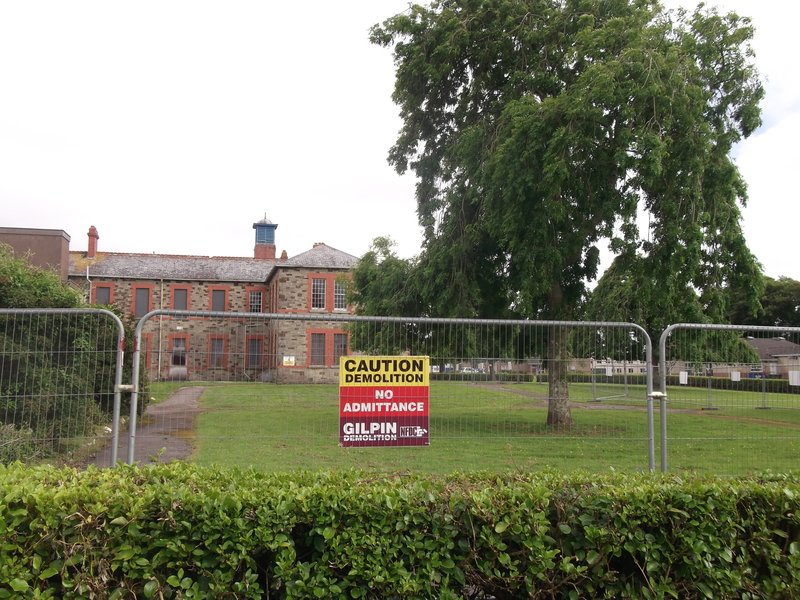 Despite the Foster Building not being recommended for listed status by English Heritage, it is an important part of the Duchy’s heritage, as part of the old St Lawrence’s Hospital (known previously as the Cornwall County Asylum) and as a site in its own right. © Examining Mental Illness in Cornwall 2013. All rights reserved. 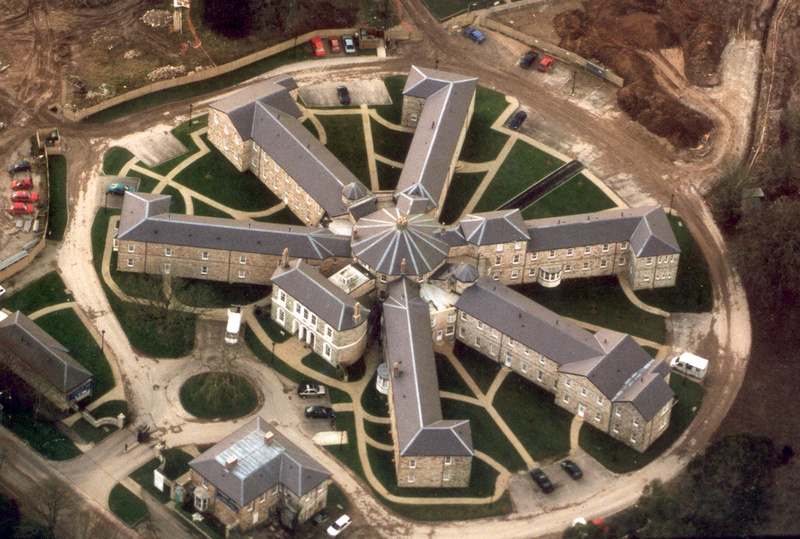 Built in the early part of the 20th century, to alleviate the main hospital’s problem with overcrowding, the Foster Building was named after Henry Durett Foster, in recognition of his work for the institution. 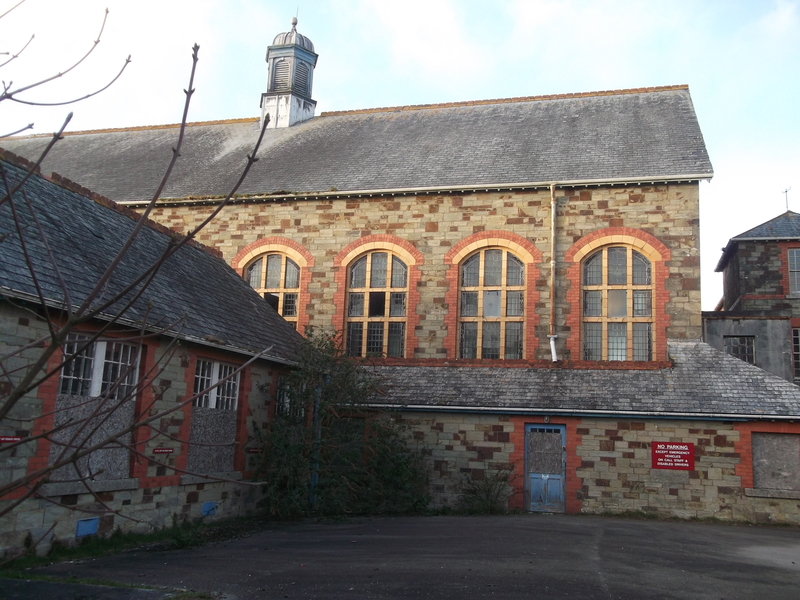 The renowned Cornish architect Silvanus Trevail was chosen to design the new building, opened three years after his suicide in 1903 following his own apparent struggle with mental illness. 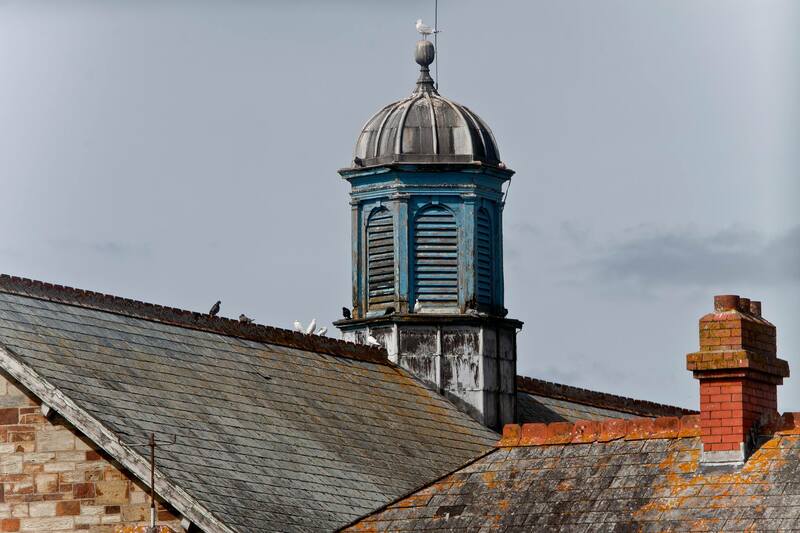 We feel the story of St Lawrence’s Hospital has an important place within the history of Cornwall, highlighted by the imminent demise of the Foster Building. We wish to explore, collect, record and share many aspects of this history up to the present day – which means different views, experiences and memories – and we invite people to contribute, offer feedback and commentary. With thanks to Bodmin Town Museum, Bodmin Tourist Information Centre, Cornwall Record Office and Whatever’s Left. 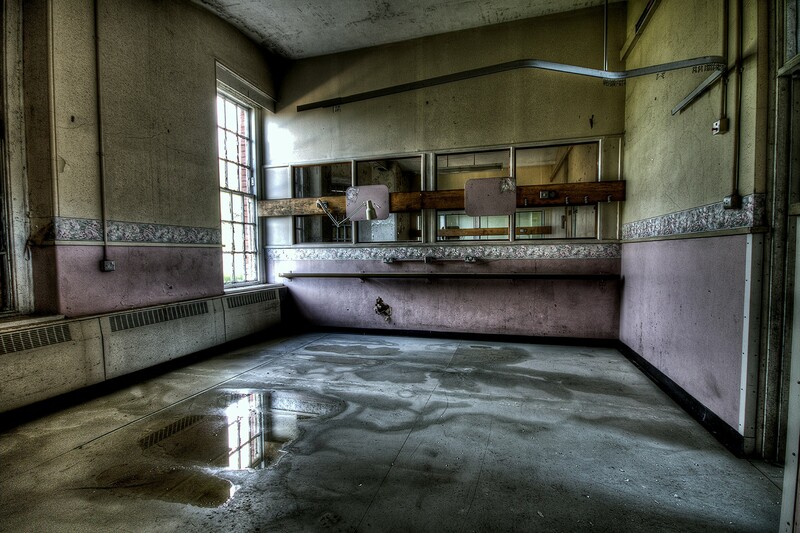 Image: Foster Hall. 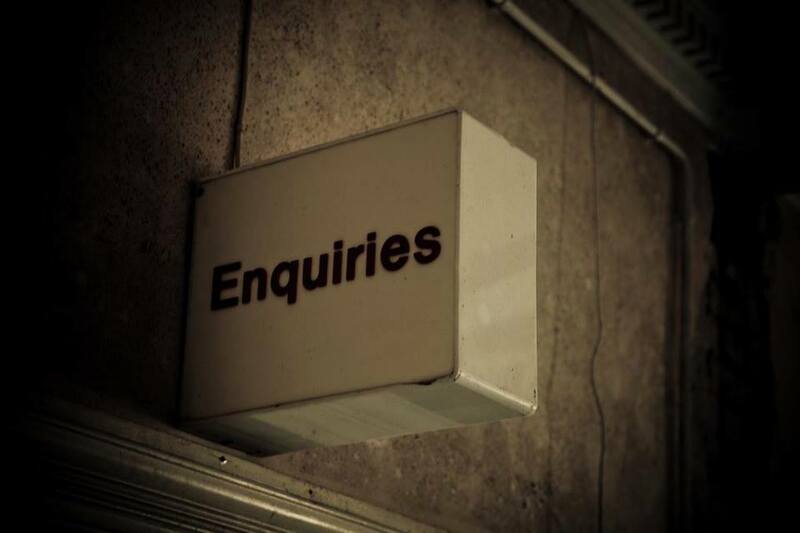 © Matthew Facey 2013. All rights reserved. William Robert Hicks: Man of Bodmin. 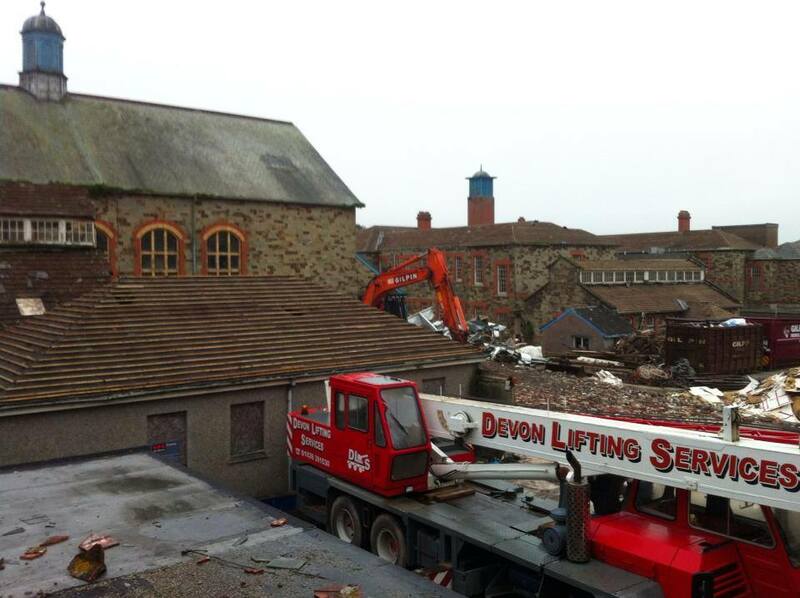 Jo and Sam on Demolition imminent…. 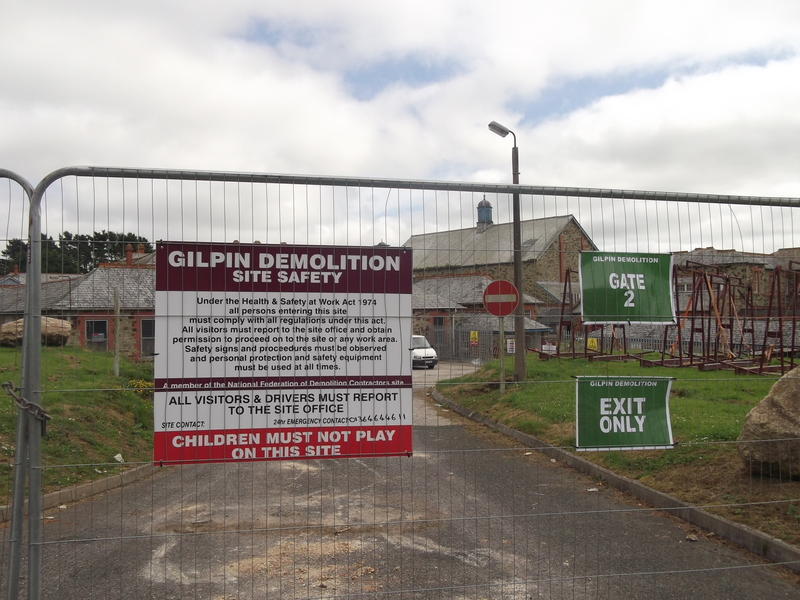 Tehmina Goskar on Demolition imminent…. 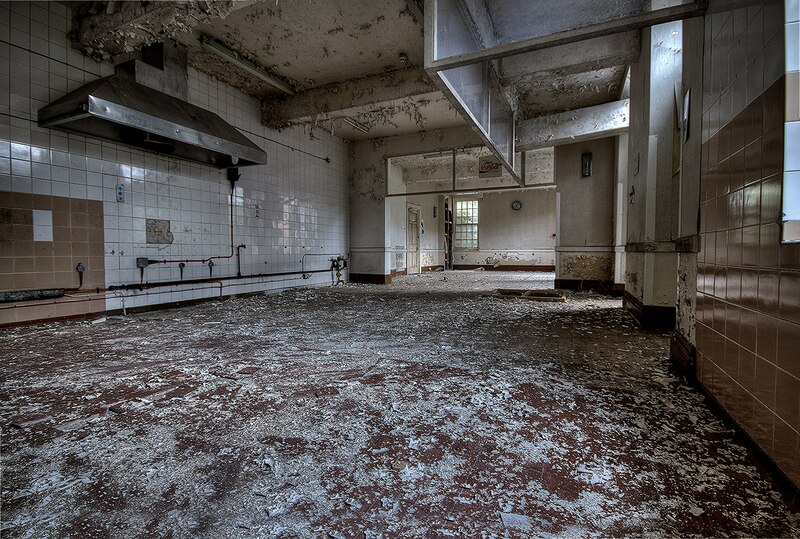 Abandoned Britain Hauntingly beautiful images of abandoned Britain, including of St. Lawrence’s, by a photographer from Cornwall. Matthew Facey Photography Our beautiful header photograph of Foster Hall was taken by Matthew Facey, who has kindly allowed us to use it. Photographs of St Lawrence's. 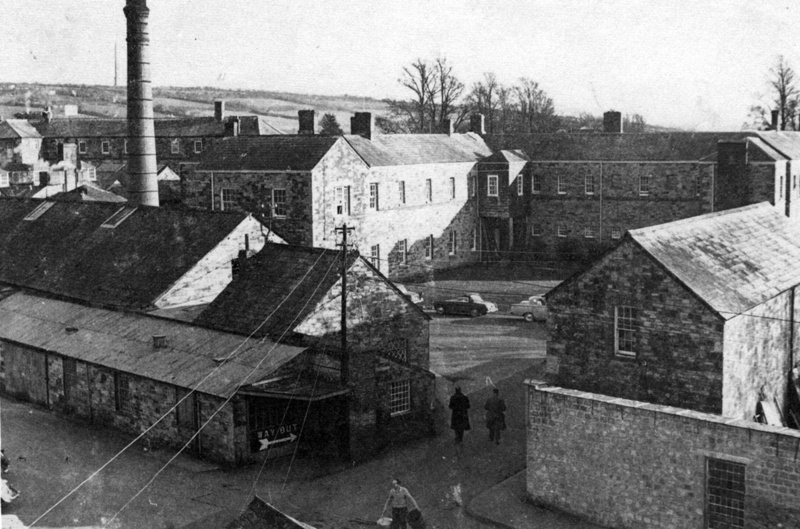 Bodmin, Cornwall Please visit this fantastic blog containing an invaluable pictorial history of St Lawrence’s. Photographs of St Lawrence's. Bodmin, Cornwall More of this important pictorial history of St Lawrence’s can be accessed here. Whatever's Left A fascinating collection of photographs and reports on abandoned and derelict sites throughout the UK, including St Lawrence’s.